This is the second night of a four week residency. 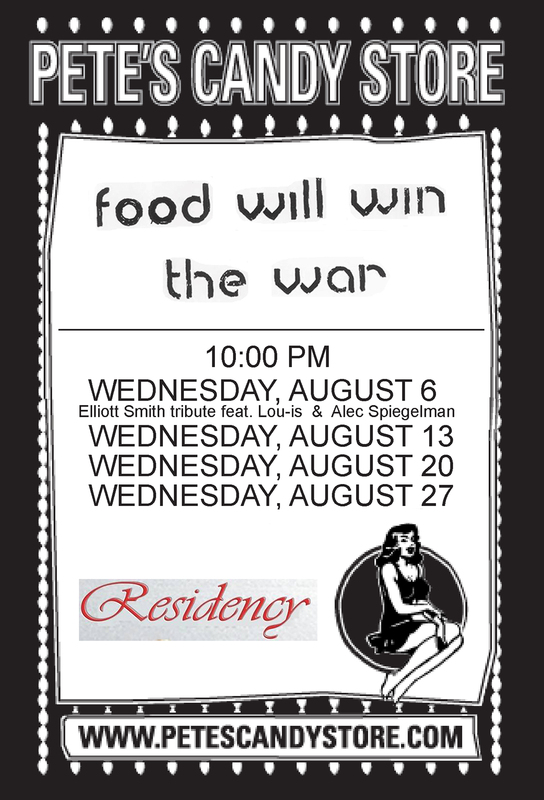 Come visit us at Pete’s every Wednesday night in August 2014! !